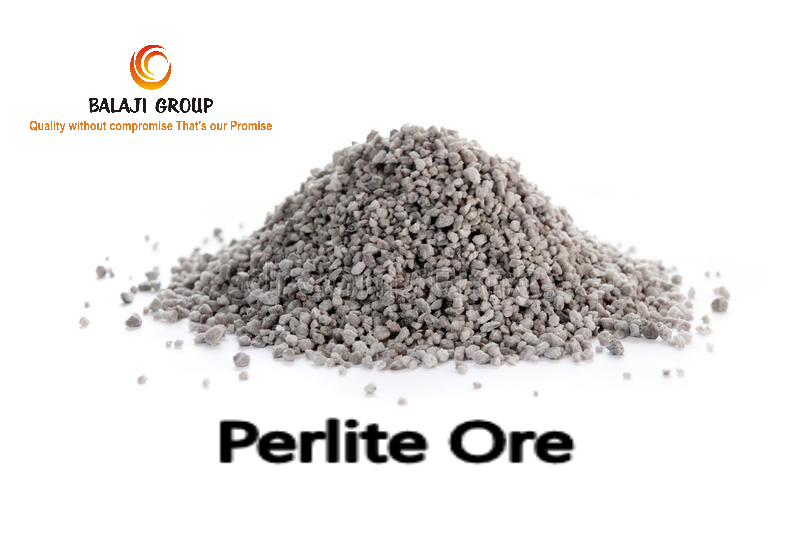 We, SHRI BALAJI MINERALS are one of the leading importers of Perlite Ore in City Jaipur, State Rajasthan (INDIA). We claim to supply the best quality material with consistency under the following specifications as under: SPECIFICATIONS: Particle Size: 1.2 - 2.5 mm pH: 6.0-8.0 Free Moisture: 1% Max. Loss on Ignition: 3.50-4.00% Color: Grey FEATURES: Constant Quality since last 10 Years at best prices. Market Competitive Prices. Immediate Delivery. OTHER INFORMATION: Packaging Details: In 50 kg New HDPE Bags & 1 MT Jumbo Bags. Payment Mode: Advance. Feel free to write us or contact us for any type of product related queries. Would be a privilege to serve you! !